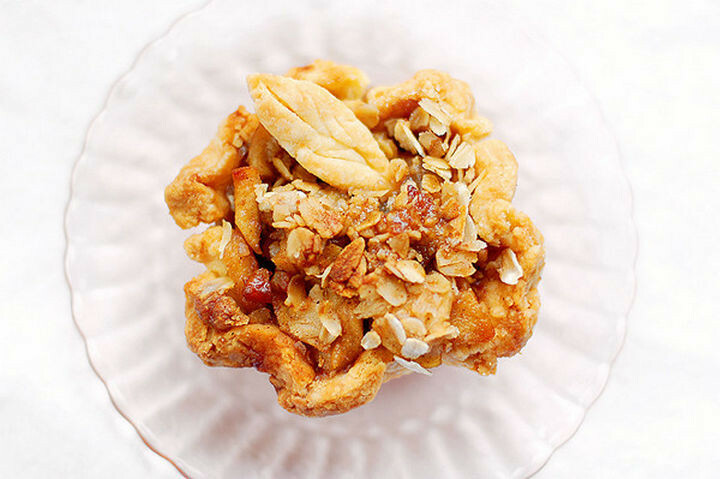 I can’t think of a more satisfying summer dessert than apple pie (or apple pie fries!) with a large scoop of vanilla ice cream but a slice of pie is perfect any day of the year. 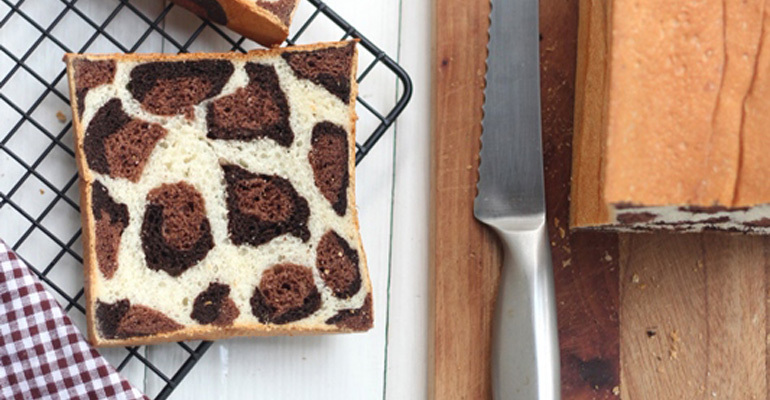 It’s a proven fact that food tastes better if it looks good and these 15 pie crusts designs will definitely make a delicious pie look even more beautiful. 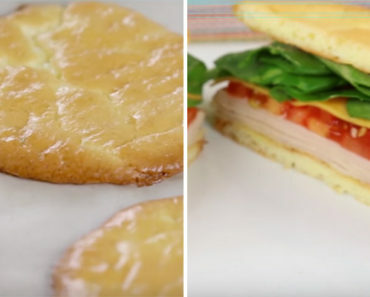 Everybody has their own techniques for making pie crusts but if you want your pie to stand out at your next dinner party, these creative pie crust designs look great and are easy to make. 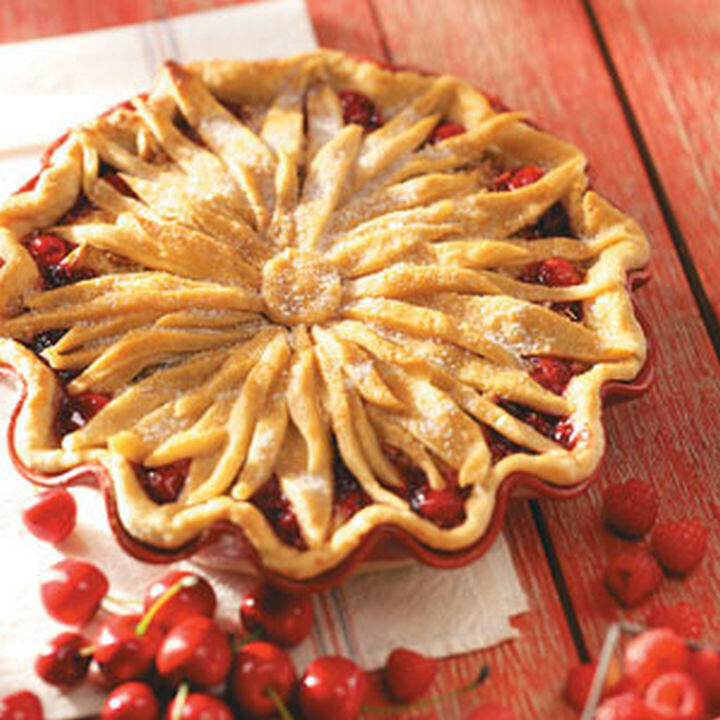 1) We eat with our eyes first and these pie crust designs make tasty pies look and taste even better! 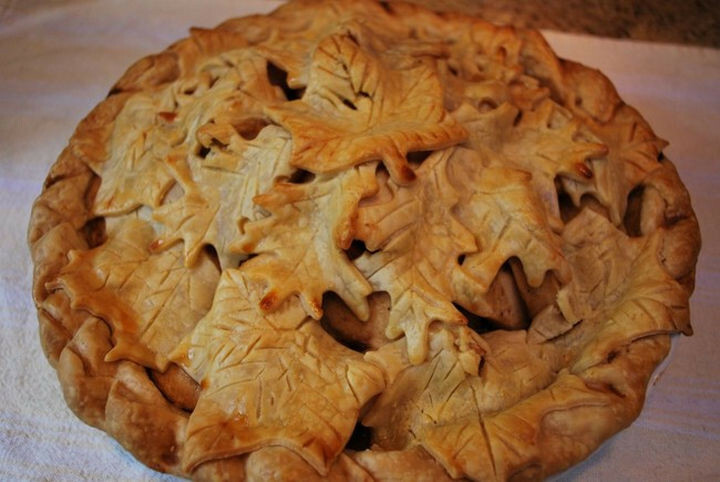 2) Stacked leaves pie crust design. 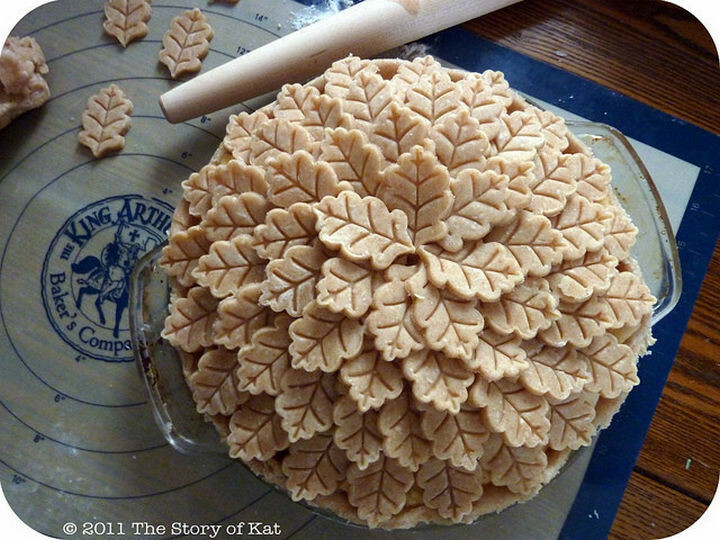 3) Autumn leaves pie crust design. 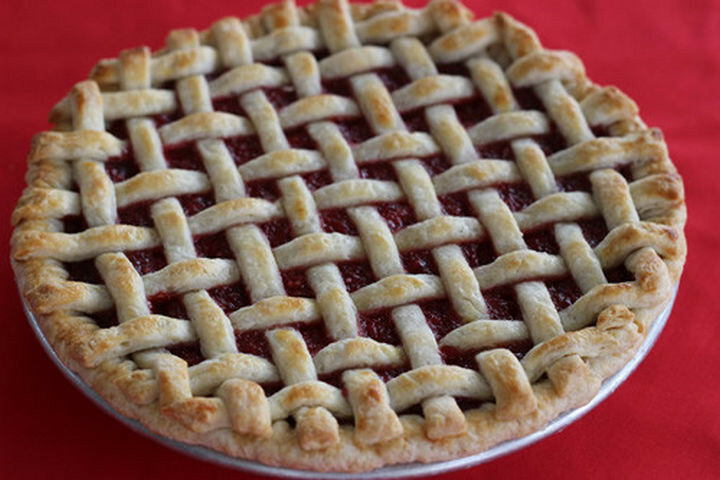 4) Lattice pie crust design. 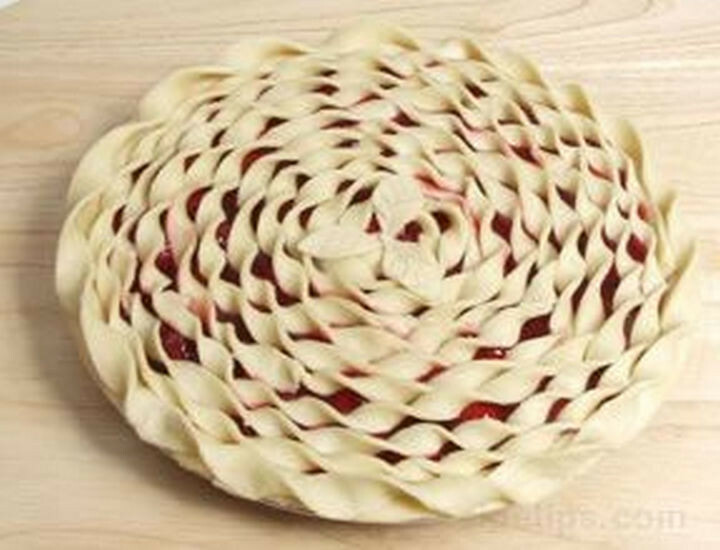 5) Spiral top pie crust design. 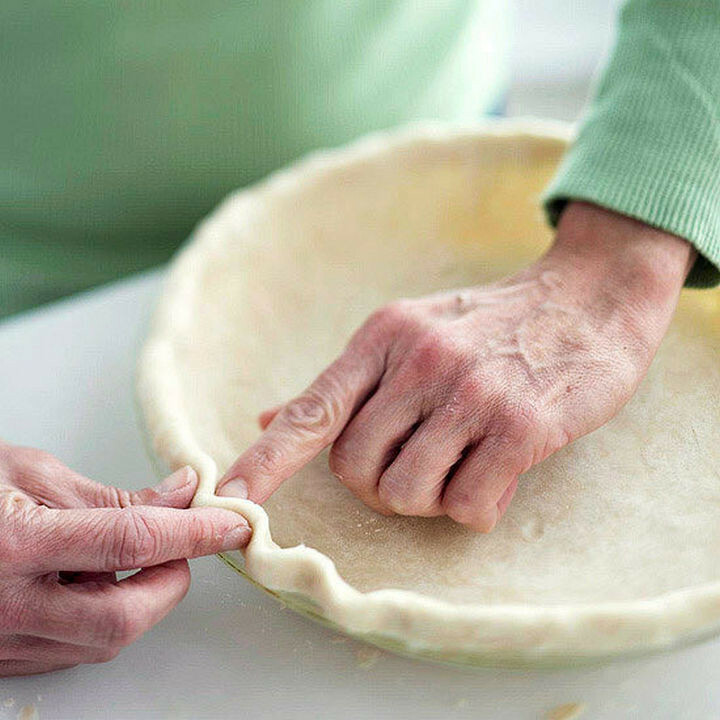 6) Fluted pie crust design. 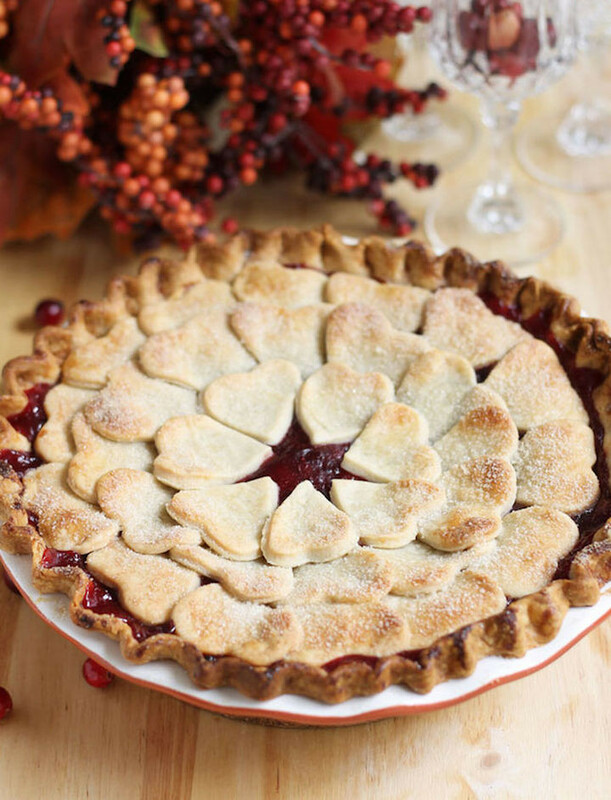 7) Flower pie crust design. 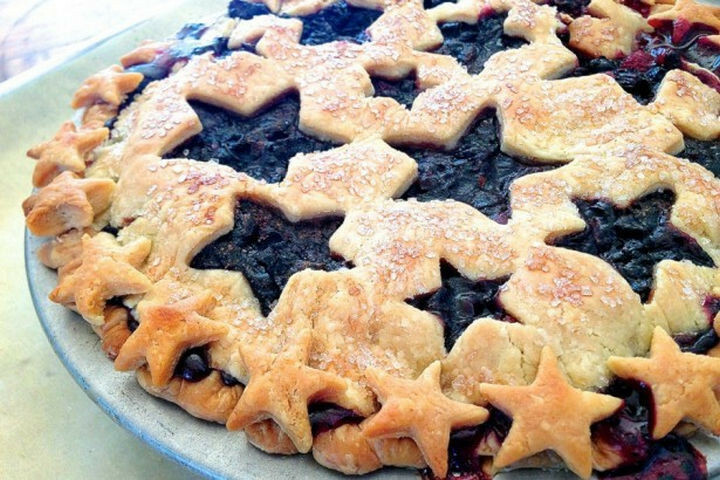 8) Lattice star pie crust design. 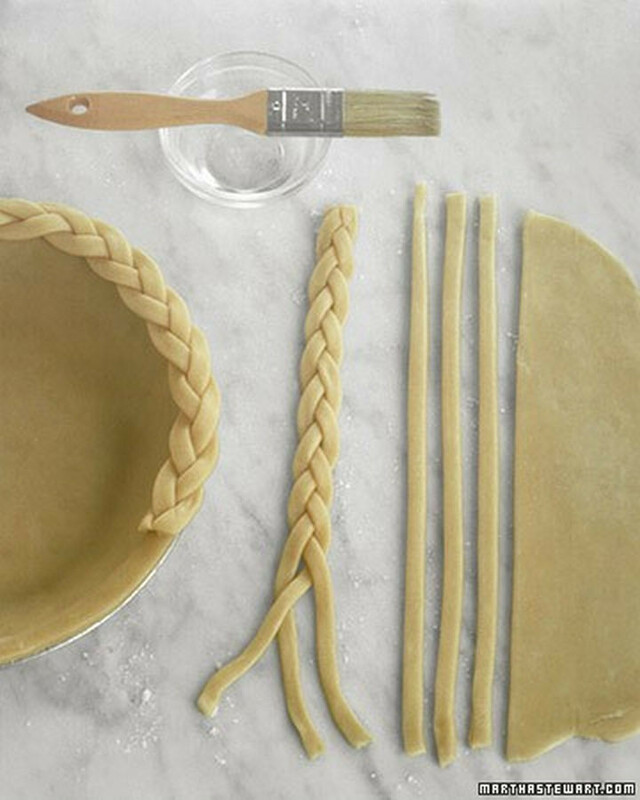 9) Braided pie crust design. 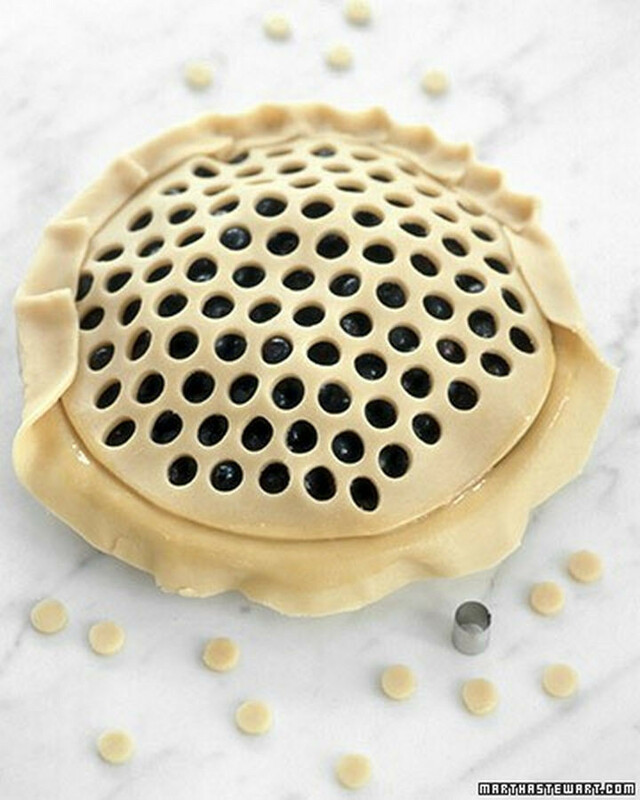 10) Honeycomb pie crust design. 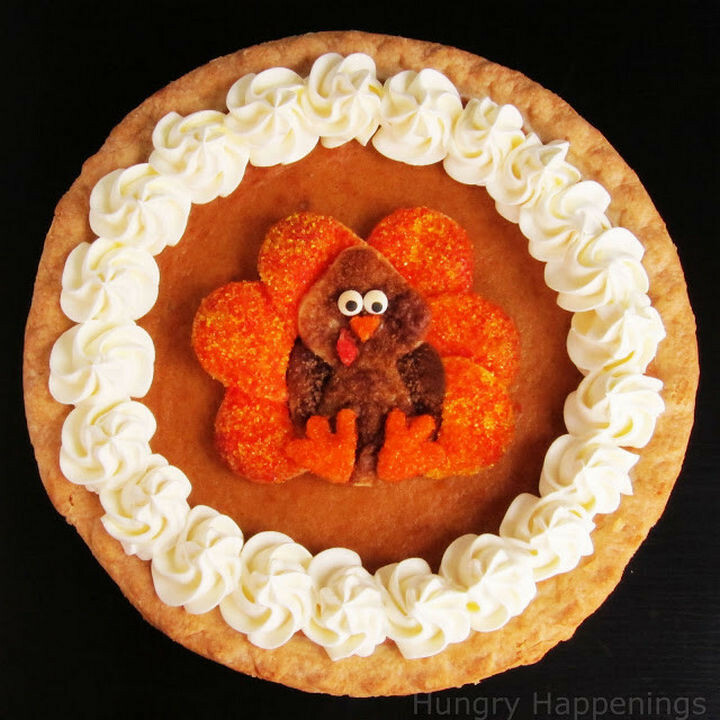 11) Crimped pie crust design. 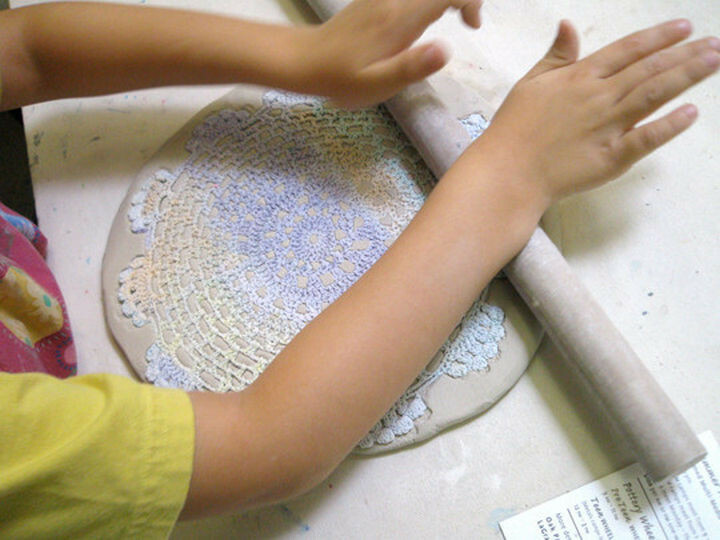 12) Doily-shaped pie crust design. 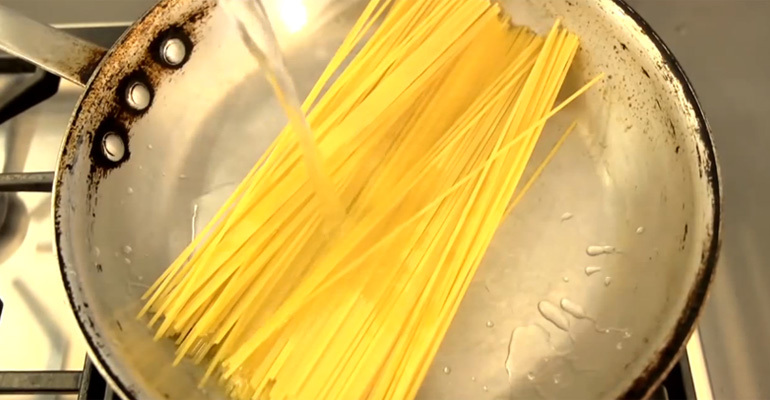 13) Traditional pie crust design. 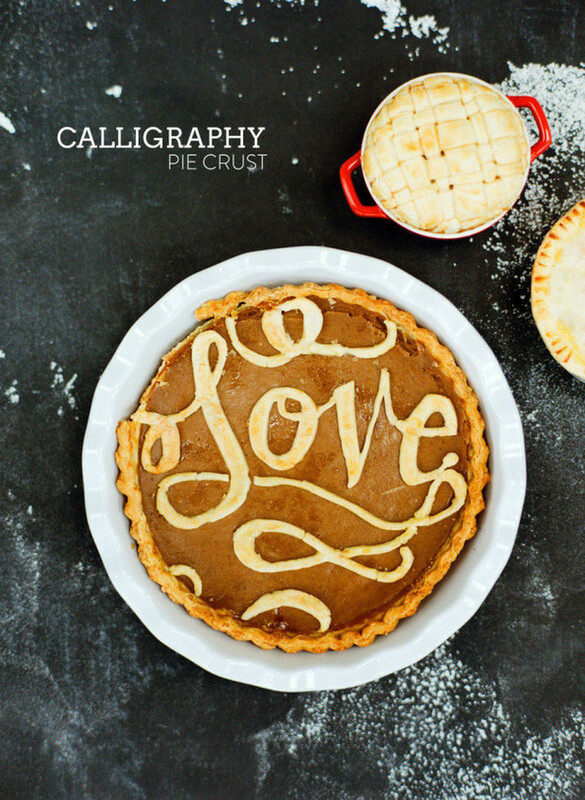 14) Calligraphy pie crust design. 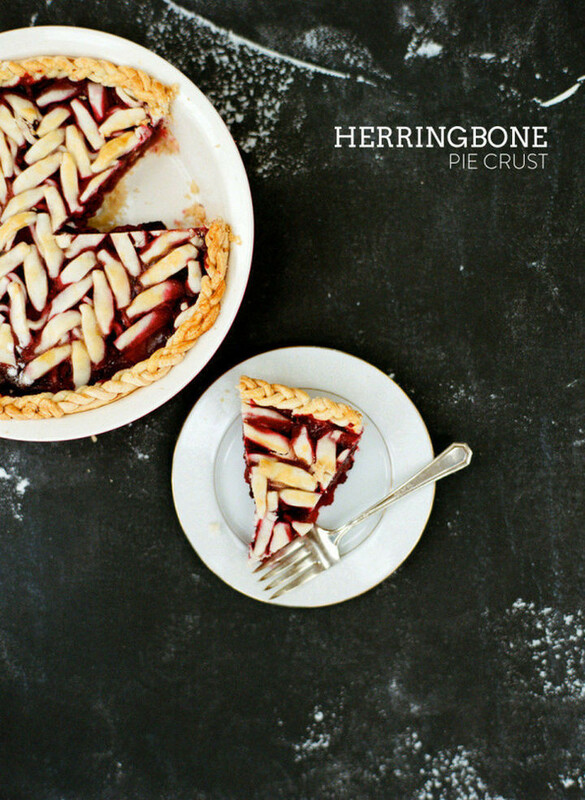 15) Herringbone pie crust design. Pies are delicious with or without the crust but the extra attention to detail will truly make them special. Please share these beautiful pie crust designs with your friends and family.